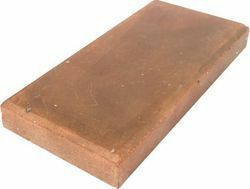 We are the prominent firm involved towards offering our clients with best series of Dadoo Clay Paver Tile. This is manufactured using quality certified range of raw components. 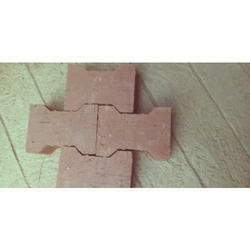 Being the well-distinguished companies in the market, we are into offering Clay Paver Block. A unique collection of various stones from across the indian subcontinent. Cut into appealing shapes and tumbled for a soft look. Perfect for Kitchens, bathrooms, courtyards, driveways and walkways. These Cobble & Pavers are manufactured with optimum quality clay that ensures maximum durability of the tiles. These Cobble & Pavers can be available in varied colors, sizes and at affordable price.